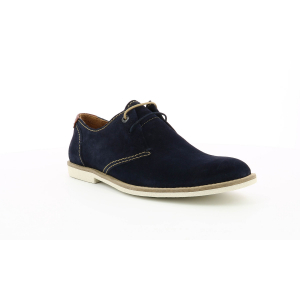 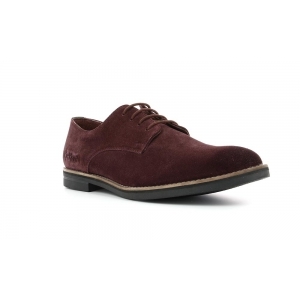 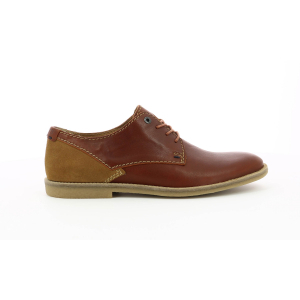 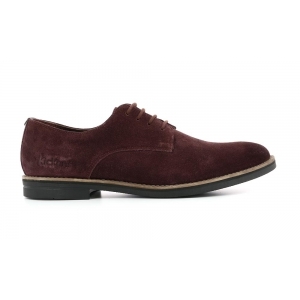 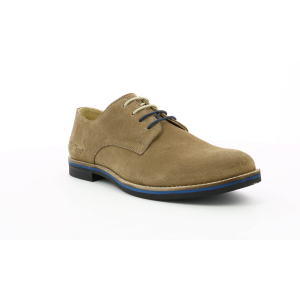 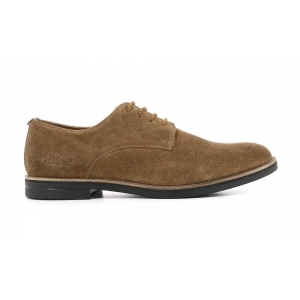 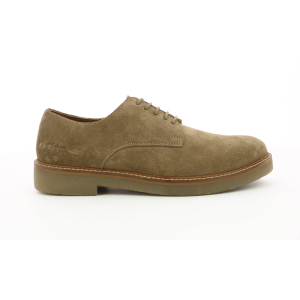 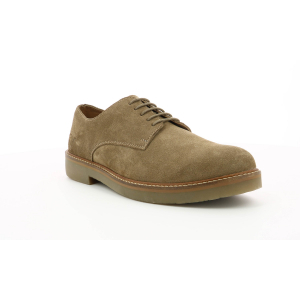 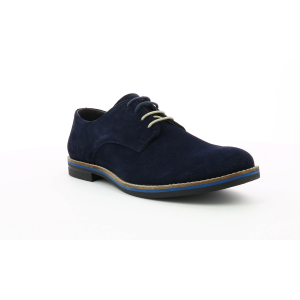 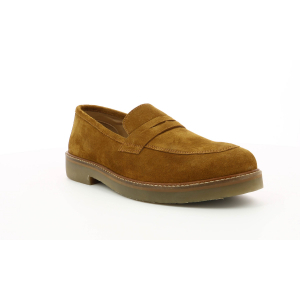 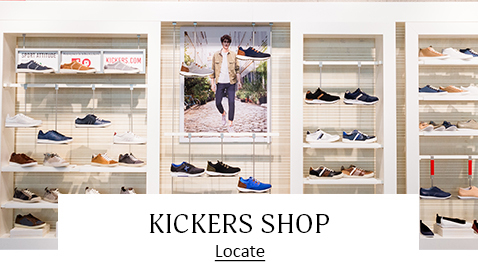 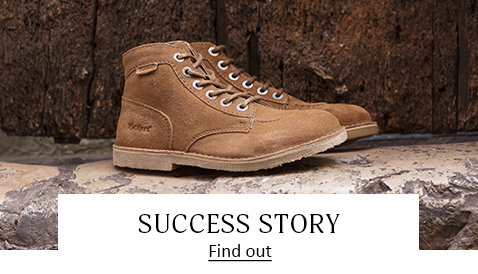 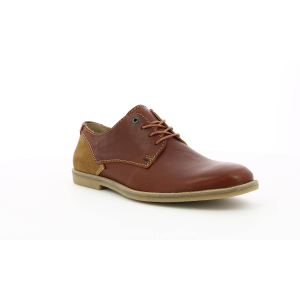 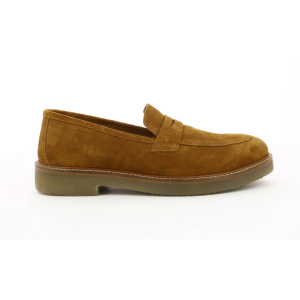 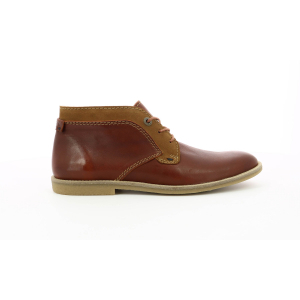 Break shoes are men's derbies by Kickers. 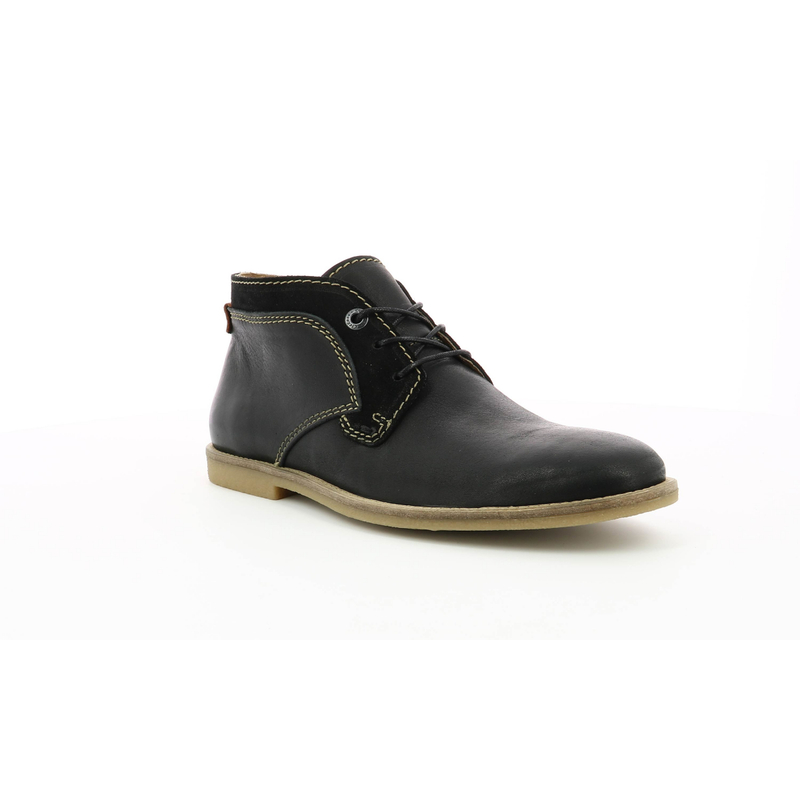 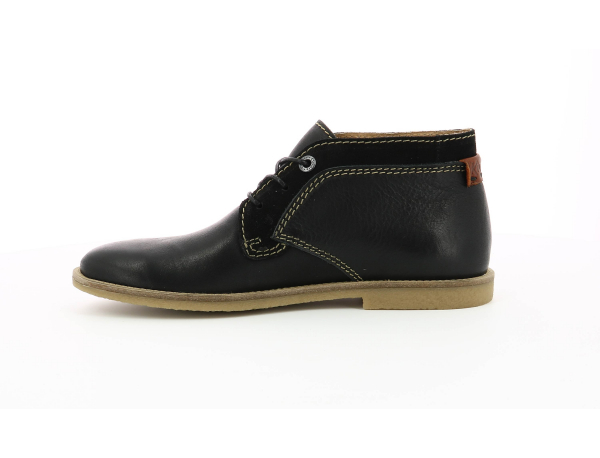 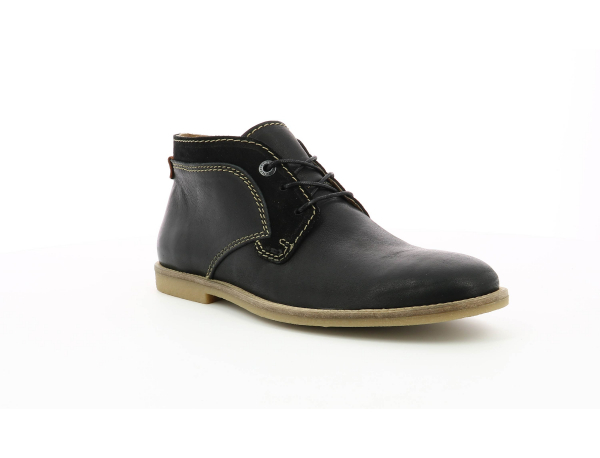 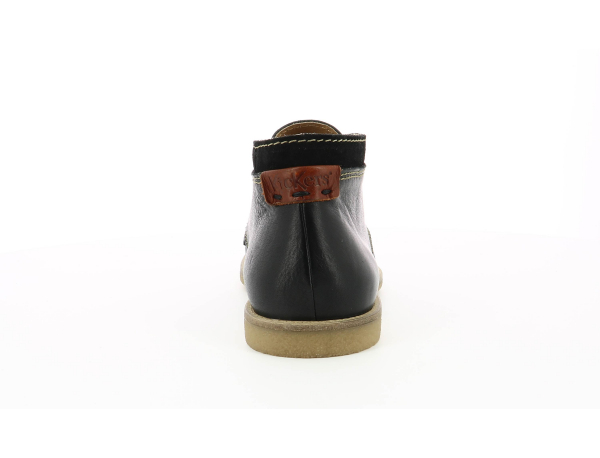 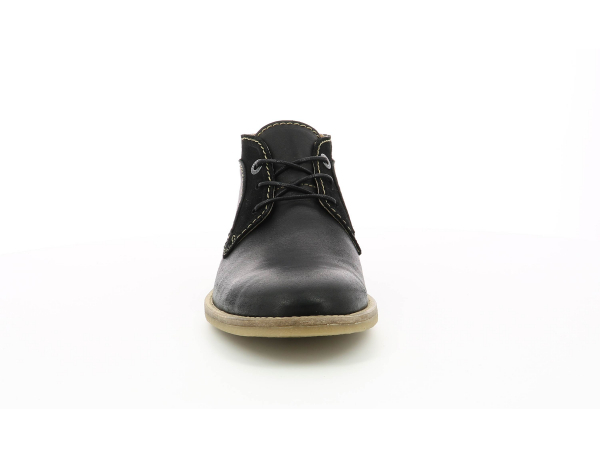 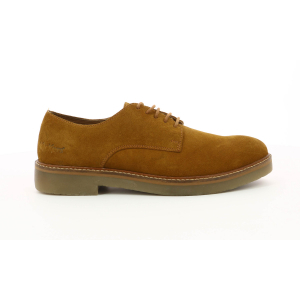 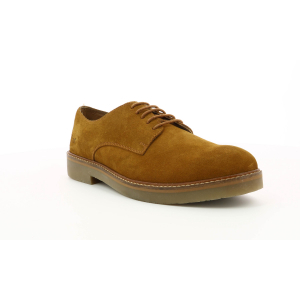 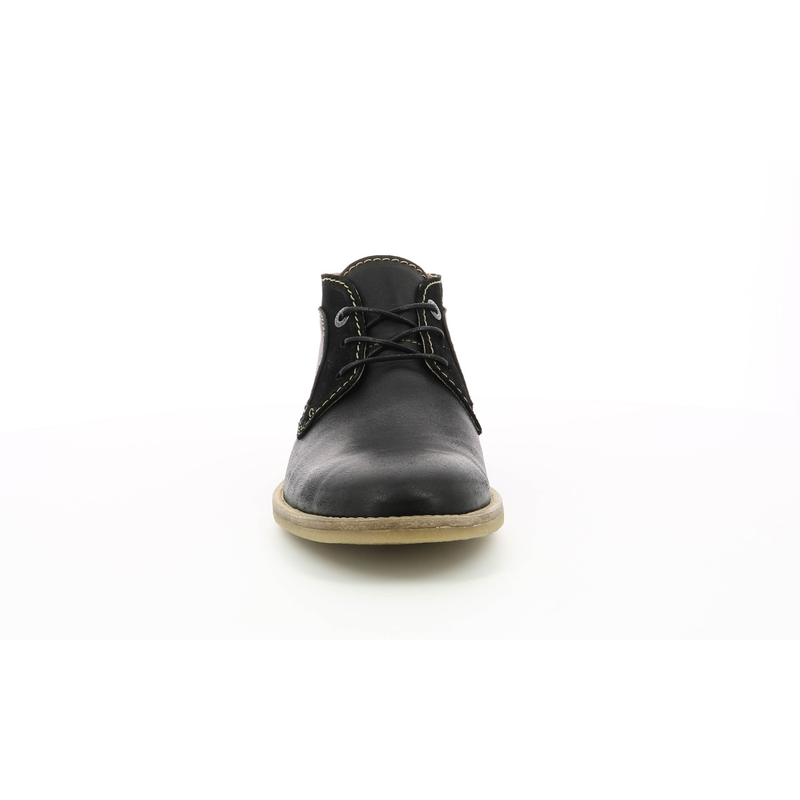 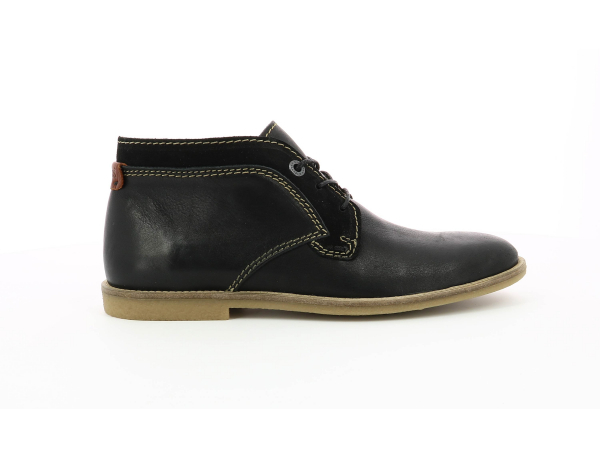 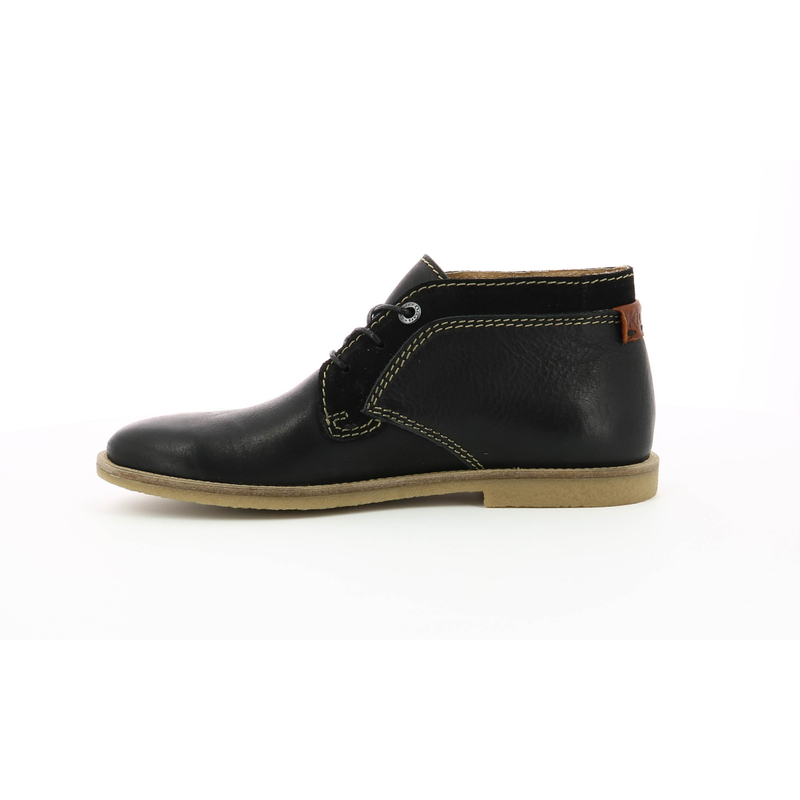 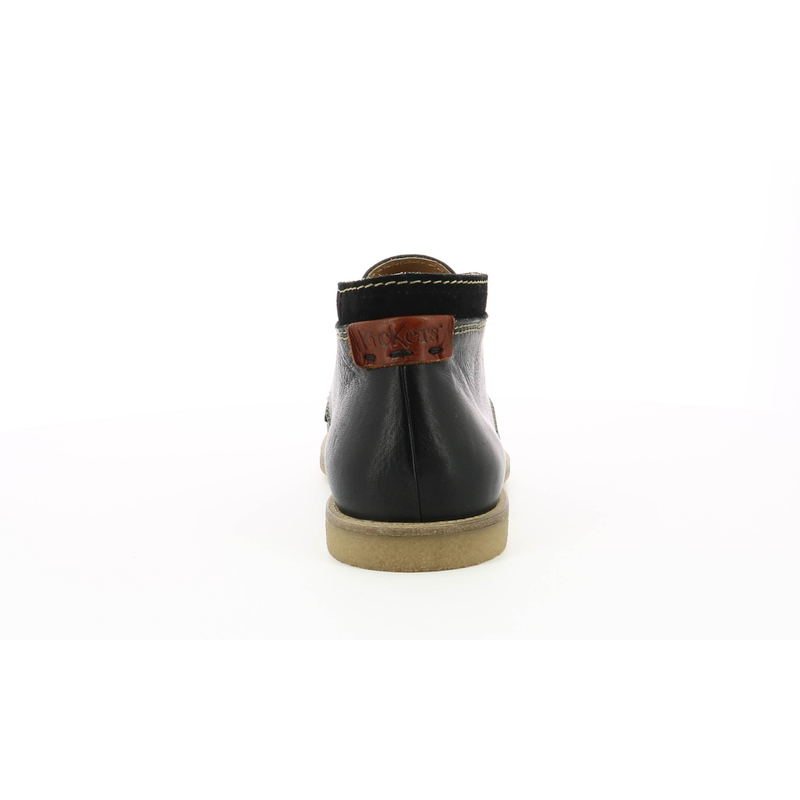 These shoes feature a black leather upper and a gum outsole. 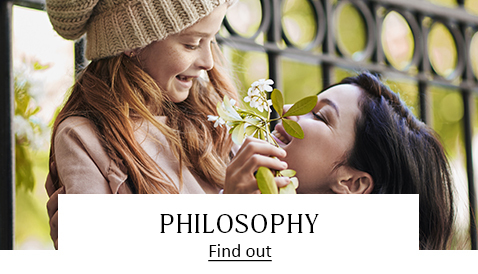 Enjoy Free returns during 14 days !